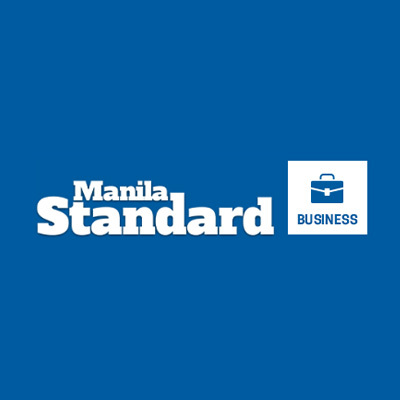 MANILA - The Securities and Exchange Commission has approved the P1.58-billion initial public offering of clean energy and bulk water firm Pure Energy Holdings Corp. Pure Energy will sell 930 million common shares with an option to sell another 46.5 million shares at an offer price of up to P1.62 per share, according to a stock exchange filing. The offer represents 15.6 percent of the company's authorized capital stock. The company tapped Abacus Capital Securities to be the sole underwriter for the offering. Pure Energy is the third company to secure approval for an IPO this year, after Wilcon Depot Inc. and Bermaz Auto Philippines Inc.
Other IPO applications pending with the SEC include Xeleb Technologies Inc., AudioWav Media Inc., Cebu Land Masters Inc., and Eagle Cement Corp. The Securities and Exchange Commission on Thursday approved the P1.58-billion initial public offering of Pure Energy Holdings Corp., an investment holding firm with interests in renewable power and bulk water supply and distribution projects. SEC commissioner Ephyro Luis Amatong in a text message confirmed the IPO approval. Documents filed with SEC showed that Pure Energy would sell 930 million common shares with an option to sell another 46.5 million shares in case of strong demand at P1.62 per share. The offer shares represent 15.6 percent of the company’s authorized capital stock. The company tapped Abacus Capital Securities as the sole underwriter for the offering. Proceeds from the maiden share offering will be used to finance project financing of various hydropower projects and acquire existing hydropower projects. 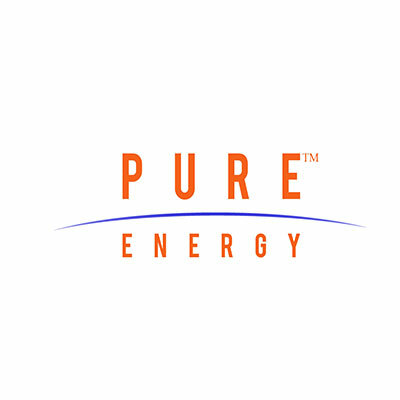 Pure Energy is the third company to secure IPO approval from the SEC. The first two were Wilcon Depot Inc. and Bermaz Auto Philippines Inc.
Other IPO applications pending with the SEC are those of Xeleb Technologies Inc., AudioWav Media Inc., Cebu Land Masters Inc. and Eagle Cement Corp. In Photo: Wind power is harnessed to generate electricity in this windmill farm in Pililia, Rizal. Ganesh Pangare, regional director for Asia Pacific of the International Water Association, urged governments to give renewable energy a big push for the benefit of the global population. Governments should craft and implement policies that will give renewable energy (RE) the much-needed push to make it available to the great majority of people. The statement was made by Ganesh Pangare, regional director for Asia Pacific of the International Water Association (IWA), on the sidelines of the ongoing Water Philippines Expo 2017. The biennial event for the first time features RE as part of the exhibition, apart from 120 different products and services in water supply, sanitation, wastewater treatment and water purification. Pangare pointed out that RE is mostly used by the private sector or individual entrepreneurs. "I think, there also has to be a policy angle in the terms that governments can’t just keep a blind eye that this is happening. I think, we do need more investment coming from the state. Some of the poorest of the poor don’t have energy…while the rich are getting subsidized fossil energy. That is the disparity that I am trying to highlight," Pangare said in an interview with the Philippines News Agency. He noted a large portion of Asia does not enjoy a stable 24/7 supply of power they can use on demand. By using solar technology and distribution generation, people living in rural or isolated areas will be able to enjoy a continuous supply of electricity, he added. "Renewable energy provides a fixed, assured energy source and, therefore, farmers can irrigate when the crop needs irrigation, and then the resource ground water is saved because they will be taking out only what they need and not pumping out and storing it and then just wasting it," Pangare said. Today, with the advances in technology, solar products have become more affordable that even farmers with a small piece of land could buy his own solar-power generator to water his farm, he said. The same solar energy has enabled people living in remote areas to use cell phones, Pangare added. "In villages in India, people had no telephone connections and now, everybody has mobile phones, and with renewable energy or solar, people can charge their mobile phones," he said. On conserving water resources, Pangare emphasized the need to find a solution to the wastage of non-revenue water. "[Nonrevenue water] is basically water lost by the utility somewhere in the course of distribution and, therefore, does not get charged to the customer. This loss can go as high as 60 percent, sometimes. Therefore, not only did we lose 60 percent of the water, but we also lost 60 percent of the energy needed to transport that water," he pointed out. Pangare related that two years ago, India established a Ministry of Renewable Energy and has since made RE a viable alternative source, especially for rural areas. "For a country with a population of 1.2 billion, trying to get targets of 20 percent to 25 percent based on renewable [sources], it has to be done on a mission mode. Everybody has to come together—government, the private sector, entrepreneurs—all of them have to come together, but at least, the thrust has come from the government. It’s a very positive thing," he said. Water Philippines Expo, held every two years since 2011, features the latest products in water supply and sanitation, sewerage, industrial-wastewater practices, trends and technologies. This year’s exhibition not only showcases products, technology and services in the water and RE industry. Visitors may also attend seminars and lectures on technical subjects, such as climate change, water-supply efficiency, and water quality and sanitation initiatives. The exhibition, organized by the Philippine Waterworks Association, runs until Friday (March 24) at the SMX Convention Center in Pasay City. The World Wide Fund for Nature Philippines teamed up with Pure Energy Holdings Corp. to deploy renewable energy projects, specifically run-of-river hydropower facilities in the country. 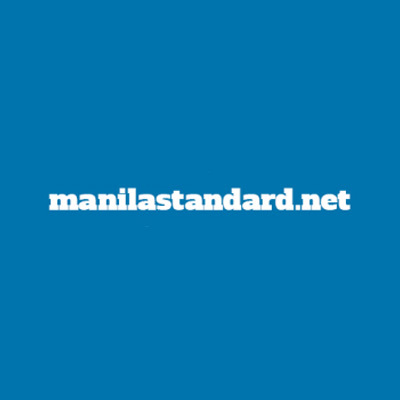 These projects will not only reduce the country’s dependence on fossil fuel, but will be an institutional investment in conserving the few remaining Philippine rainforests and virgin watershed areas, the two groups said. "The attainment of the country’s sustainable development is founded on multi-sectoral partnerships. The collaboration between Pure Energy and WWF-Philippines promotes renewable energy and sustainable water supply, which will help transform the lives of local communities while taking care of the environment," said WWF-Philippines president and chief executive Joel Palma. 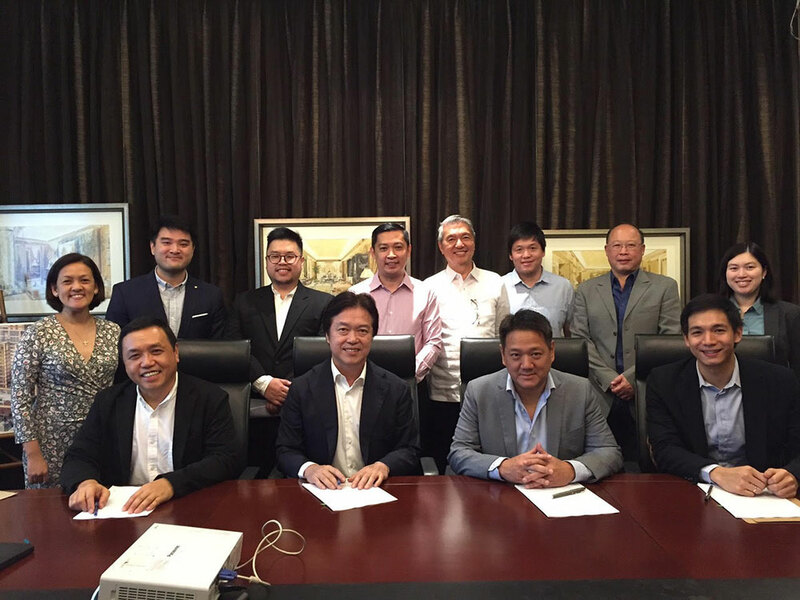 PEHC chairman and chief executive Dexter Tiu said: "We are excited to work together with WWF-Philippines as our advocacy to provide every Filipino with clean renewable energy and sustainable water supply coincides with WWF’s mission." World Wide Fund for Nature (WWF) Philippines has partnered with PURE ENERGY Holdings Corp. to identify areas in the country where they can deploy renewable energy projects with focus on run-of-river hydropower. "We are excited to work together with WWF-Philippines as our advocacy to provide every Filipino with clean renewable energy and sustainable water supply coincides with WWF’s mission," said Dexter Y. Tiu, Pure Energy chairman and chief executive officer, in a statement on Tuesday. Pure Energy said the projects would not only cut the country’s dependence on fossil fuels, but would become "institutional investment" in conserving the country’s remaining rainforests and virgin watershed areas. "The collaboration between Pure Energy and WWF-Philippines promotes renewable energy and sustainable water supply, which will help transform the lives of local communities while taking care of the environment," said Joel Palma, president and chief executive officer of WWF-Philippines. Mr. Tiu said his company’s core value demands the preservation of the natural watershed environment to sustain energy and water resources while guaranteeing the viability of projects for the next hundred years. He said the company’s three operating run-of-river hydropower plants, which are 90 years old, are proof of its priority and commitment to its stakeholders. Under the partnership, WWF-Philippines and Pure Energy will handle a campaign called "Seize the Flow" in identifying areas where run-of-river hydropower can be used. The drive also aims to promote awareness of the advantages of hydropower and watershed preservation. The campaign builds on WWF’s global platform launched in June 2013, which calls on financial institutions "to significantly increase their funding of renewable energy and cut fossil fuel funding." The push for renewables turns up a notch as demand for renewable energy picks up. Pure Energy, a renewable energy company is slated to IPO 1st half of this year. Pure Energy President, Gary Espino joins Cathy Yang on ANC's Market Edge. * All copyright claims to this video are reserved to ANC. * All copyright claims to this video are reserved to Bloomberg Philippines. * Visit this link for the full video. 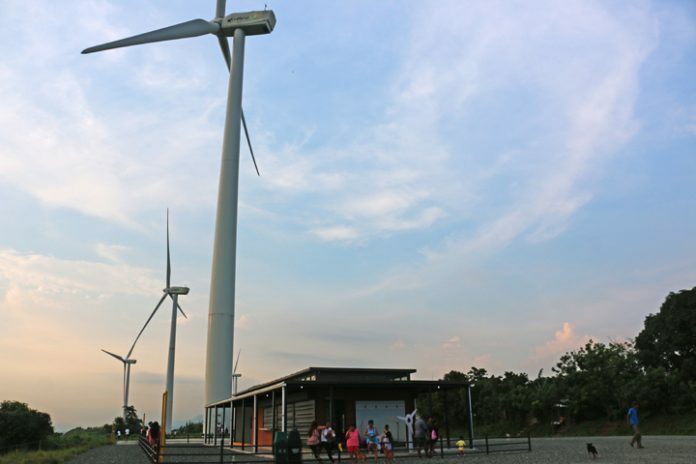 MANILA, Philippines - Pure Energy Holdings Corp. is eyeing more investments in the renewable energy sector – apart from hydropower ventures – as it looks to have a 500 megawatts (MW) of total capacity in five years, company officials said. Pure Energy is looking at forming a basket of renewable energy projects such as wind, solar and biomass to expand its portfolio after it lists in the local bourse, company president and chief operating officer Gary Espino said in an interview. "The opportunity to hit 500 MW is not far fetch over a five-year period," he said. The company is currently in talks with other developers for possible partnerships, Espino said. "We’re always prospecting. We’re very opportunistic apart from 153 MW (in the pipeline), we continue to stay in the market and look for other opportunities. Right now, though I cannot discuss them further, (we’re under) exploratory discussions with other parties, also in renewable," he said. Incorporated in 2013, the company is working on a total capacity of 153 MW composed of several hydropower projects and one geothermal facility through its subsidiaries Repower Energy Development Corp. and Pure Geothermal Inc. Pure Energy has filed an application with the Securities and Exchange Commission to sell 930 million common shares – with an option to sell 46.5 million shares more – at P1.62 per piece, looking to raise P1.5 billion. It is looking to conduct its initial public offering within the first half of the year. Proceeds will be used for the development of hydropower projects, Pure Energy chief executive officer Dexter Tiu said. For other renewable energy projects, the company sees viability in investing in solar projects even without the Feed-in Tariff (FIT) scheme due to plunging prices and short-term development it takes to complete, Espino said. FIT is a set of incentives given to renewable energy developers for 20 years. However, the current administration is not keen on expanding the FIT scheme into another round. "For solar farms, you can easily build 100-MW facilities because it only takes six months," he said. "Opportunity for a viable project is very good because solar prices have gone down and they continue to go down." The company is also eyeing opportunities in wind projects even without FIT, Repower Energy president and COO Johnson Sanhi said in the same interview. "Yes, we’re looking into wind even without FIT. We can do PSA (power supply agreements) with a local DU (distribution utility)," he said.